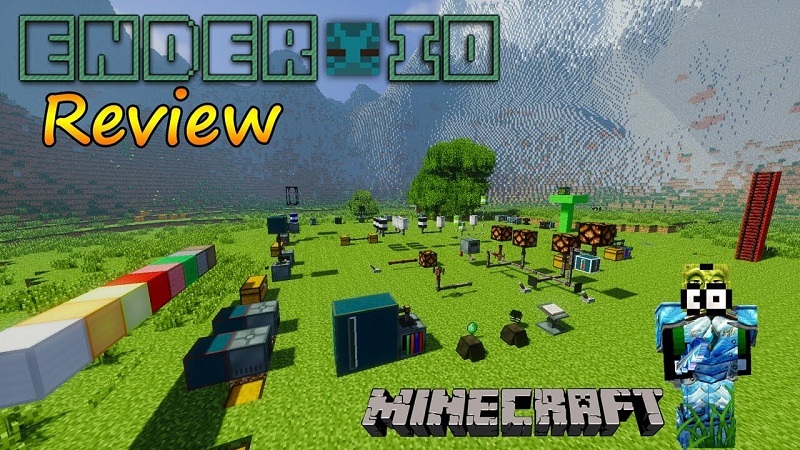 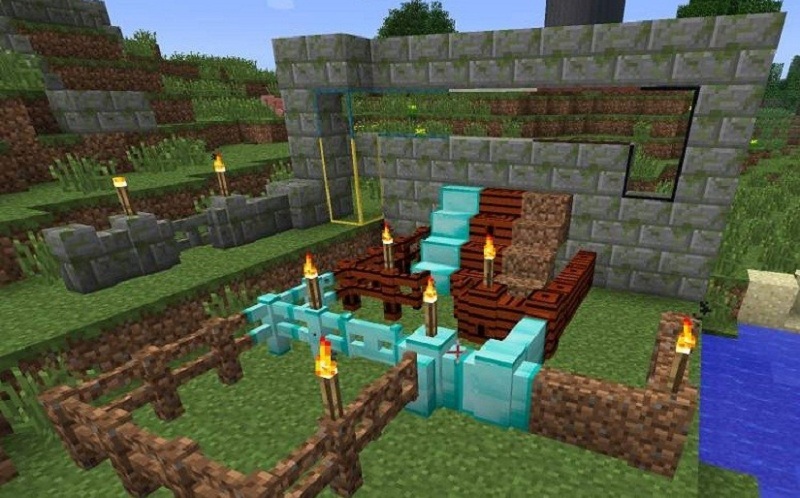 Ender IO Mod 1.12.2/1.10.2 recommends you about compact fluid, items, power and redstone conduits, power generation and machinery. 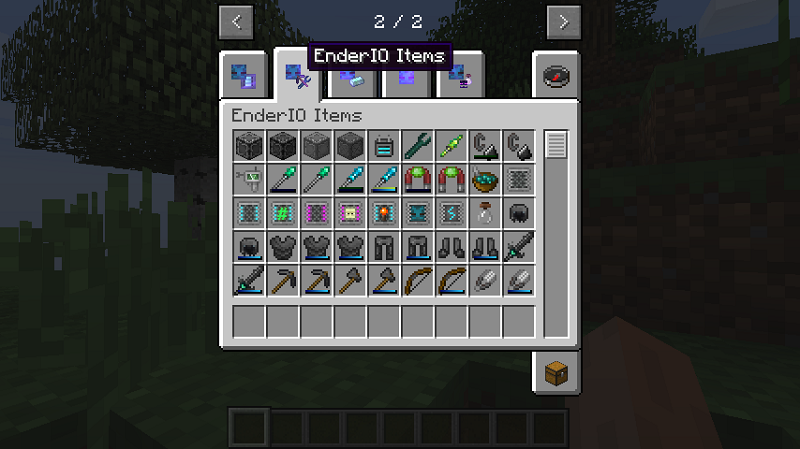 Besides, you will be surprised by remote area access (Ender IO), Dimensional Transceivers, new armor and tools. 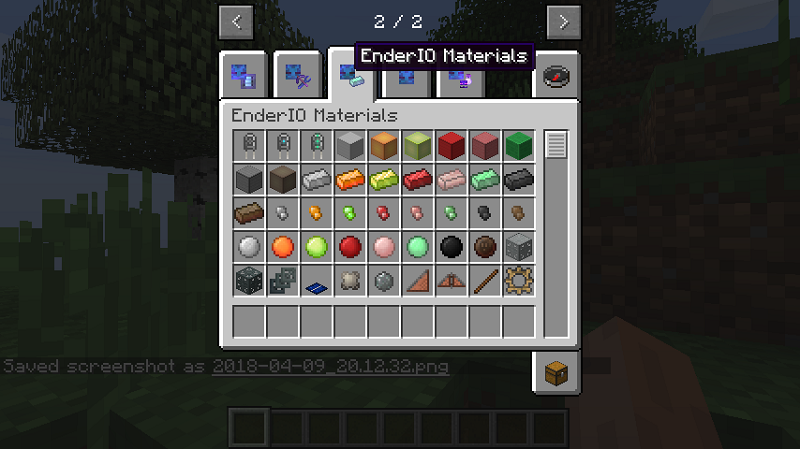 To remotely access your machines etc, craft the EnderIO block and the Enderface item. 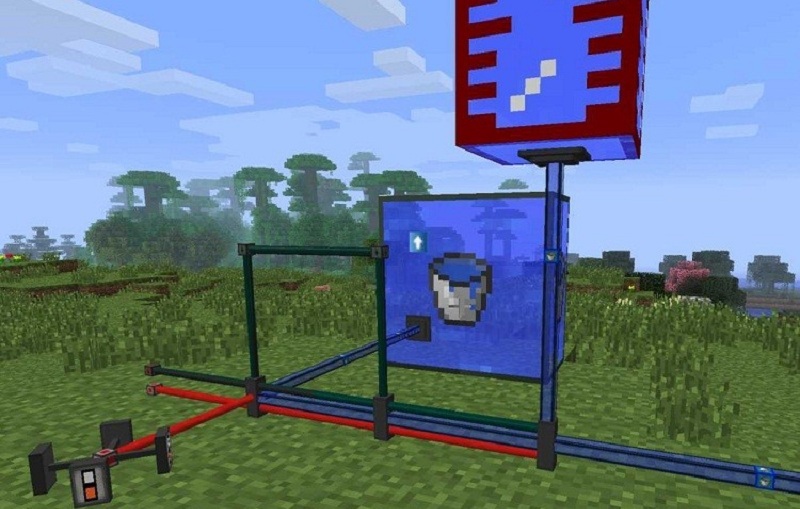 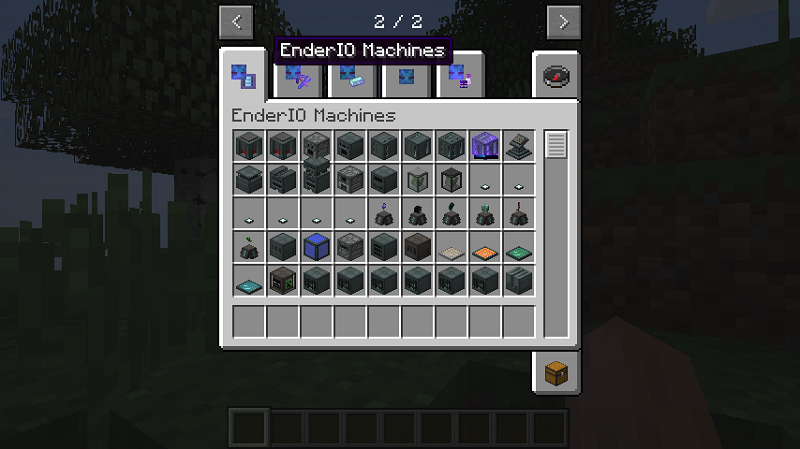 Place the EnderIO near your machines then right click on it with the Enderface to sync the two. 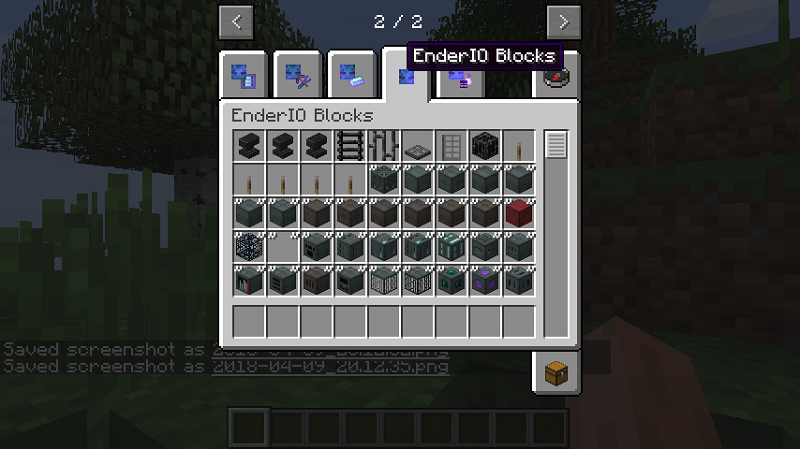 To activate, simple right click on the Enderface from any location within the same dimension and a UI will open which displays all blocks within an eight block radius of the EnderIO. 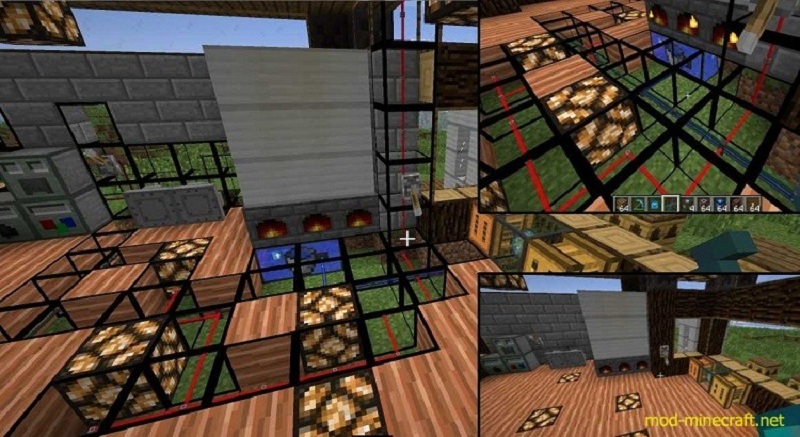 Right click on any of these blocks to open its GUI. 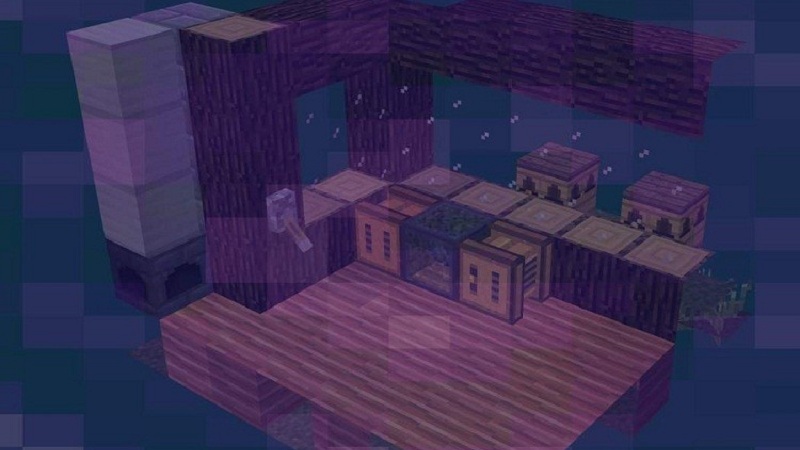 The area around the EndioIO is not currently chunk loaded, so this must be handled separately. 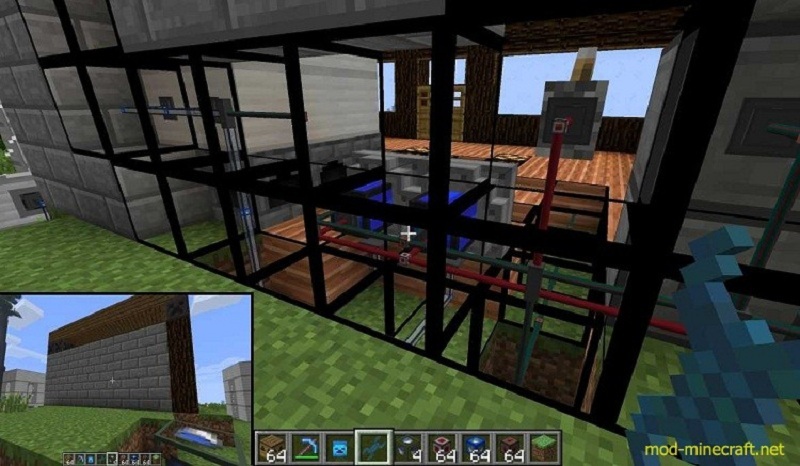 If IC2 is installed, supports macerator recipes.